At Kent, we pull from an infinite array of security and service solutions and integrate them to deliver the most manpower-efficient, operationally effective and ROI-rich program you’ll find anywhere. 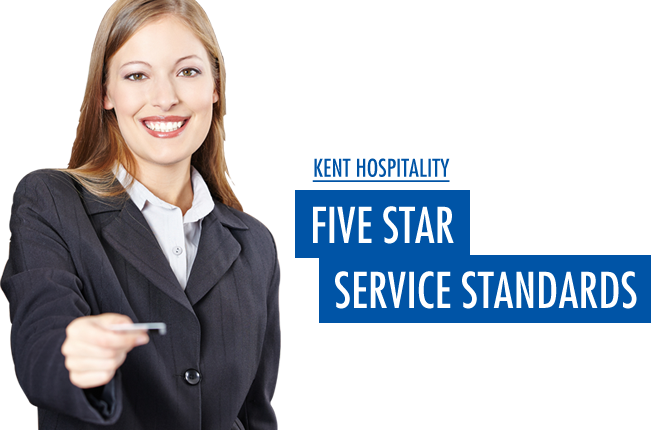 Kent is the top choice for leading industries in commercial and residential real estate, government, healthcare, financial institutions. Kent was created to change the way things were done. Even as a young family-owned operation, our mission was to redefine the role of a security provider. Applying elite forces training, our focus has always been on prevention rather than reaction. We practice active vigilance rather than passive call-and-response. We have always been the first to invest in new technologies in order to remain a step ahead of any and all eventualities as well as maintain ourselves as industry leaders. Decades later, Kent is still family owned and we have never wavered from the forward-thinking approach that made us an industry leader. Today, we integrate technology and resources no other company can deliver and we’re already researching and developing the next generation of Kent solutions. Additionally, in anticipation of our customers’ growing needs, we’ve expanded our footprint to include integrated security, optimized building services, exclusive hospitality programs, and streamlined business support solutions. Today’s Kent is your single source provider and we’re re-engineering the way security and business services are delivered.